How do you maintain a healthy marriage and family life? Your calendar is your greatest ‘friend’ for prioritizing marriage and ministry. Use it to your advantage. You MUST plan ahead or you will always be in a ministry ‘crisis’ model or Tyranny of the urgent. Always look at the entire month as you decide whether to commit. Leave “Space”/margin in your life for crises and opportunities. Learn to say ‘No’ and not to feel bad. Tell your time where to go – don’t just watch it go or wonder where it went. Weekly date – turn OFF your phone. Praise her continually - both privately and publicly. She will BLOSSOM! How do you keep your own soul alive? What are some of the biggest dangers and temptations to avoid? 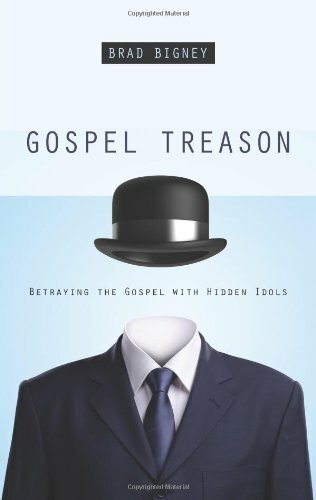 Temptation to bitterness – investing in people and then they leave the church, etc. Marital strife – torn between ministry demands and wife’s desire for you to be a great Dad, have a great home, etc. Preaching on money – waited 10 yrs. – Get over feeling awkward talking about money. You will HAVE to talk about money. What have you done to protect yourself from going down in flames like so many other godly men?